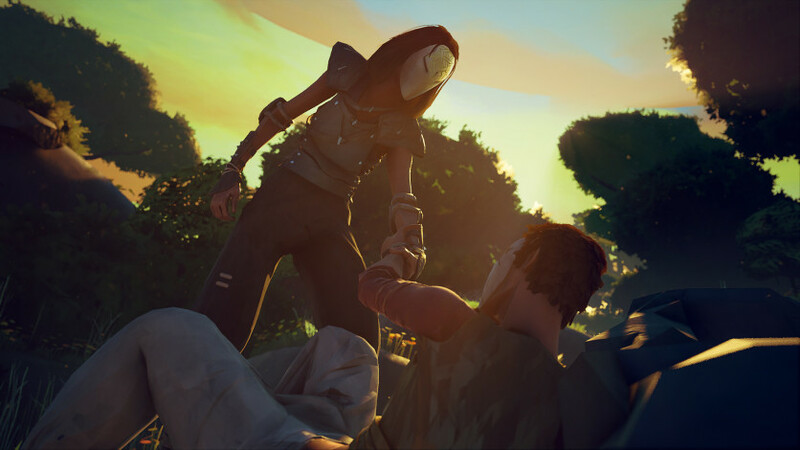 In the ruins of the Adal Empire, you wake up with a mysterious mask on your face and few souvenirs of an esoteric ceremony. 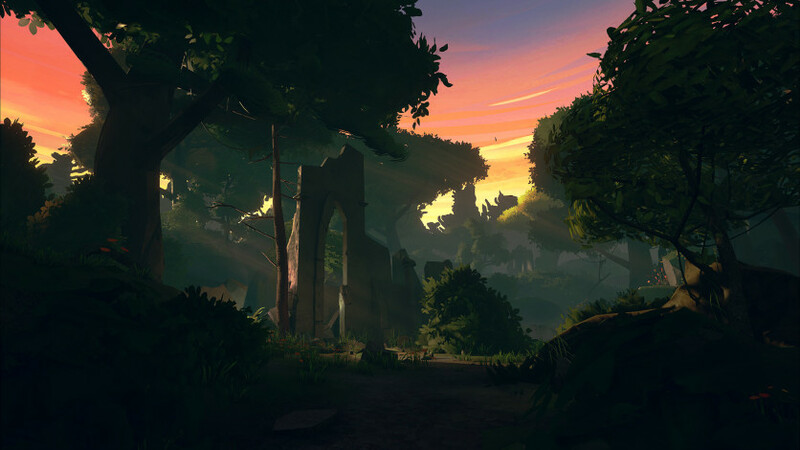 As you traverse these abandoned lands, meeting others like you, you will learn new styles of combat, acquire weapons, arts and armor; as well as building a team of warriors with whom he will fight side by side in combat arenas. 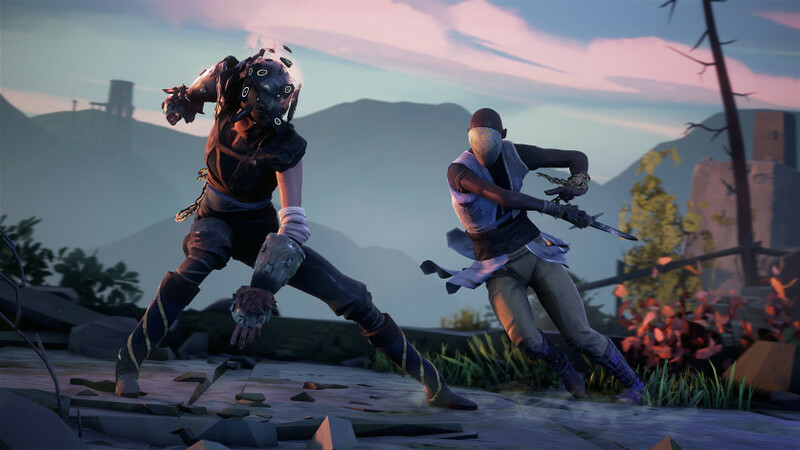 Once freed from hunger, thirst and even death, the mask is the creation of Guides, the rulers of those lands, who are about to determine if you are worthy to become part of the elite body of Absolvers. 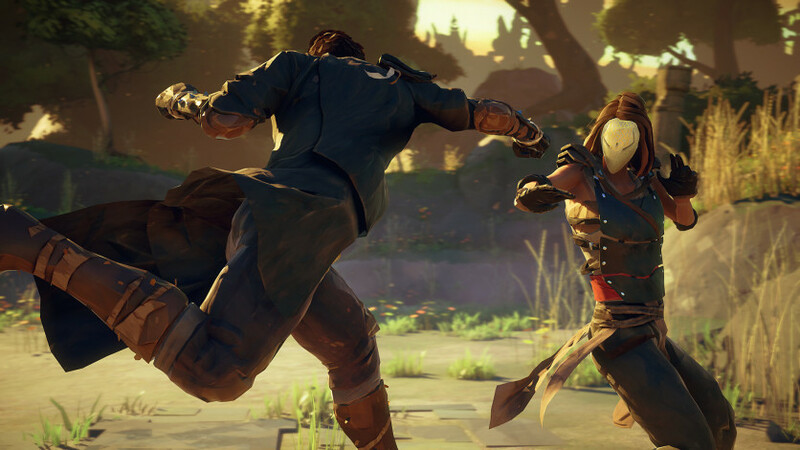 About Sloclap Sloclap is an independent studio located in Paris and founded in 2015 by veteran designers, programmers, and artists that met while working together at Ubisoft. 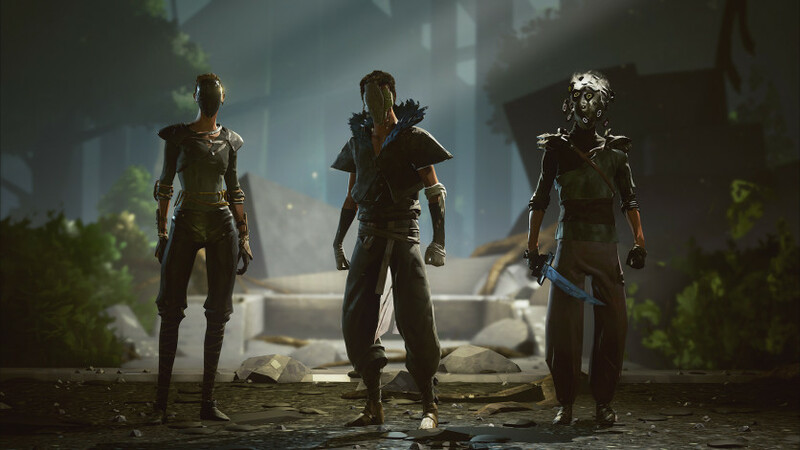 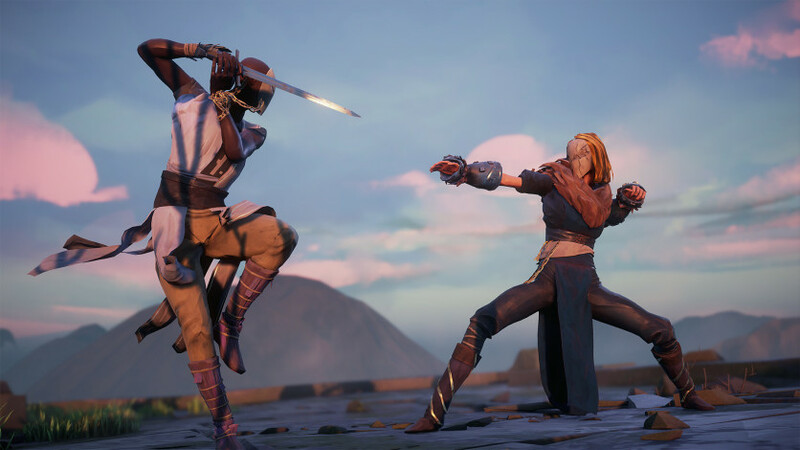 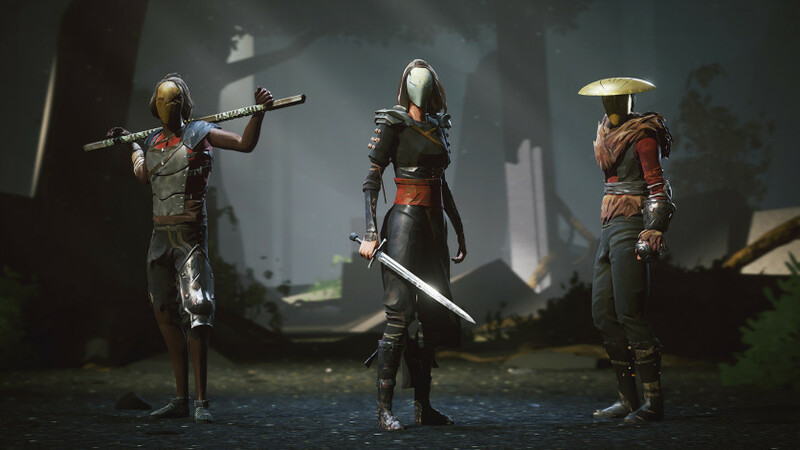 Absolver is their debut project as a studio and has been in production since May 2015.